The Department of Science and Humanities stands focused to its ideals in imparting knowledge to language skills (English) and basic sciences like Mathematics, Physics, Chemistry and lays a solid foundation to the Engineering Students of the first years. They are application-oriented and provide ample opportunities to hone the students’ social skills by involving themselves in activities and enhance their value added life skills and communication abilities. The Department of English is on the objective to fulfill the parameters of an engineer by imparting communication skills, focusing functional grammar, implementing the technical aspects, business aspects and developing vocabulary for proficiency in all the aspects. TOEFL, BEC, GRE are the learning strategies through which an engineer has a mastery over the language. With the Orell Digital Language Lab Software, LSRW skills become predominant for the students in all the ways. The Department of Mathematics is on the objective to activate the engineering minds with creativity and analytical thinking. By making the students application oriented, it imparts the engineering based mathematical concepts in a more conceptual way. 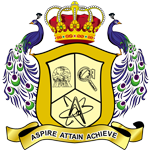 The Department of Physics is on the objective to create advancement in material sciences, to provide opportunities to manipulate at micro and nano scales of recognized importance, to foster link with the multifaceted laboratories of Science and Engineering disciplines. By making the students understanding and realizing the concepts both theory and practical, engineering physics has achieved from fundamental level to its applications. 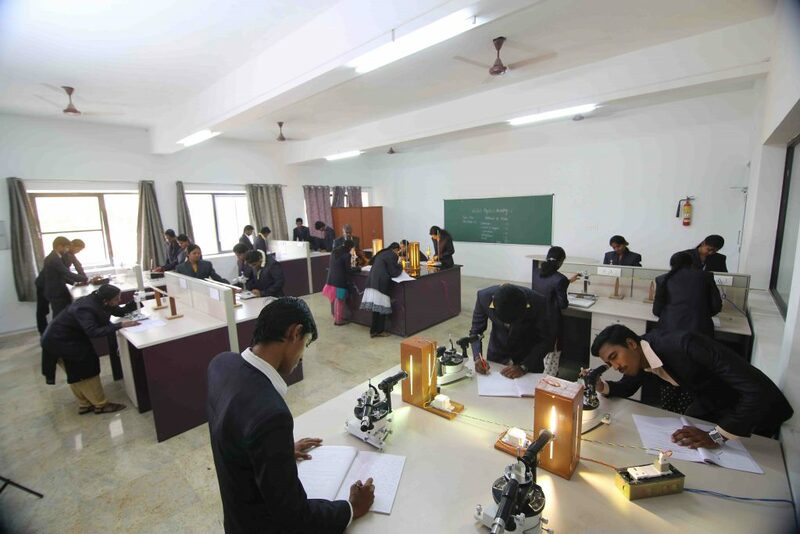 The Physics Laboratory is furnished with requirements for the engineering students to understand the concepts more practically. 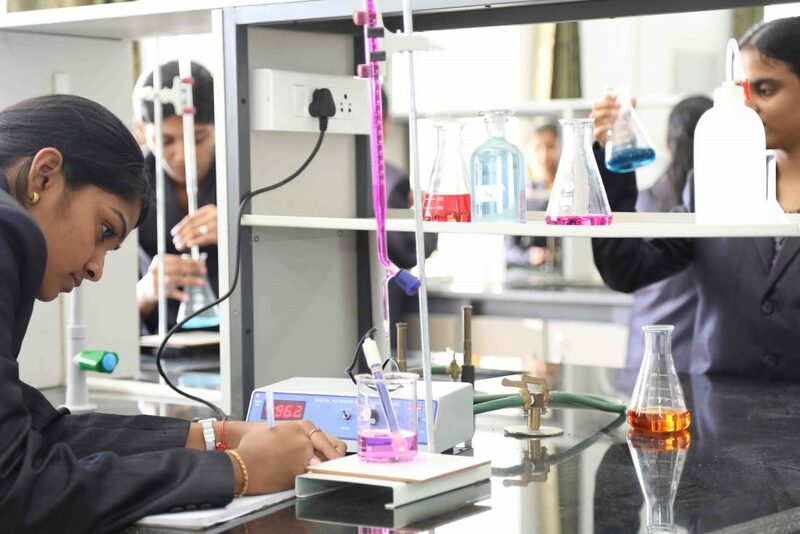 The Department of Chemistry is on the objective to carry out the engineering minds in a research oriented manner. Being a conceptual part of Science, Engineering Chemistry bridges the gap by providing education in an application oriented way. The Department of Chemistry is a vital, expanding hub of scientific inquiry with deep historic roots and a ready grasp on the future. Highlighting Chemical Engineering is one more perspective of the department.